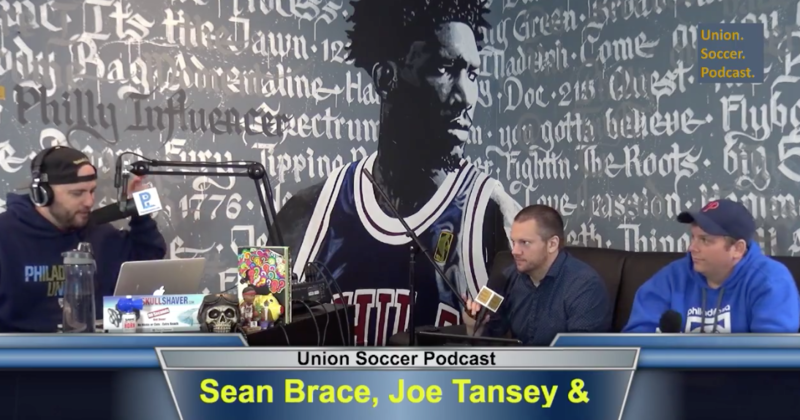 This week on the Union Soccer Podcast, Joe Tansey, Ryan Ellis and Sean Brace discussed all things Union and Rapids, the U.S. Men’s team and the debut, hopefully, of Zlatan in the MLS this weekend. 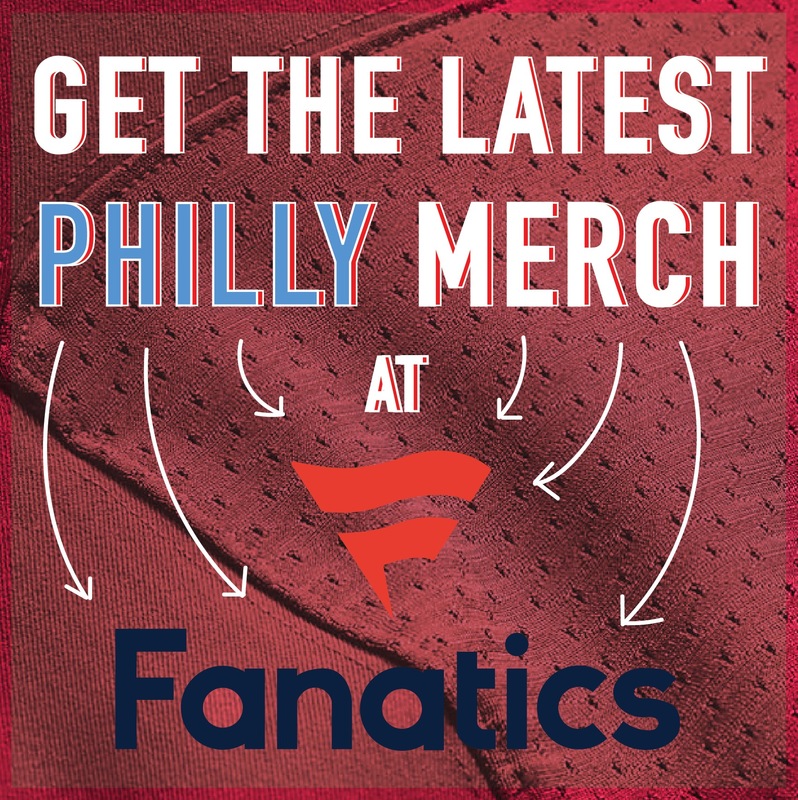 Press play on all and please be sure to give the USP Facebook page a like! 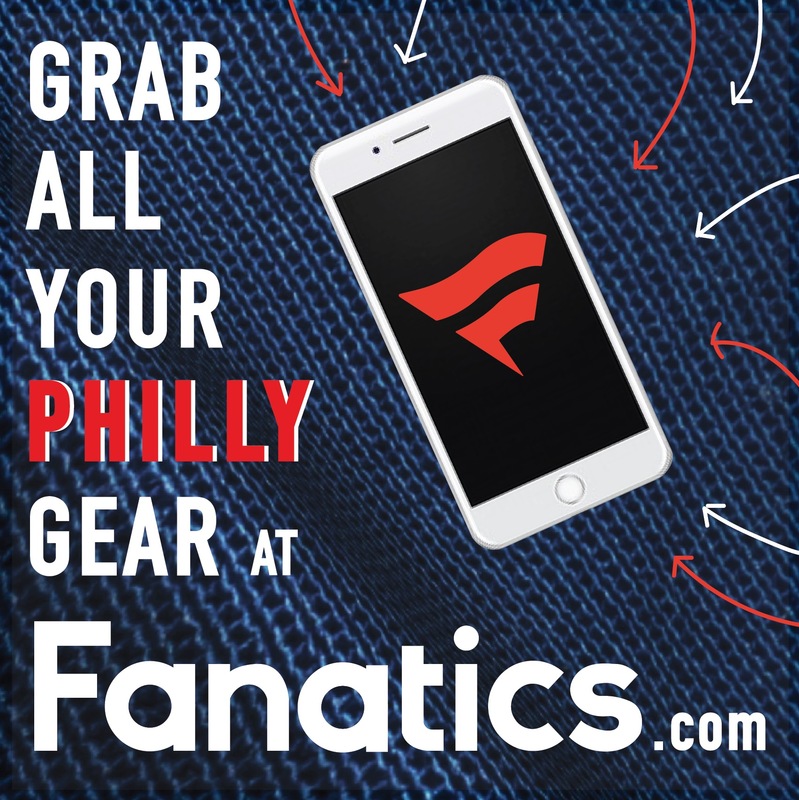 PiLive: Can the Sixers make noise in the playoffs?